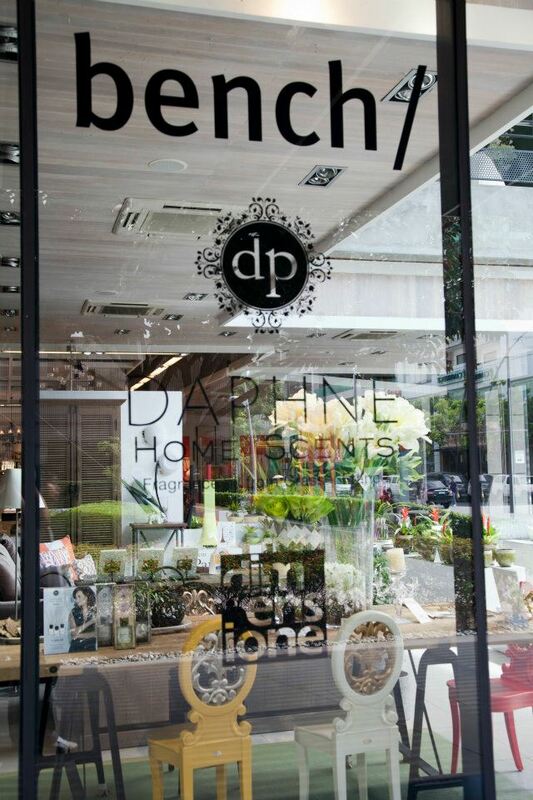 On June 8, 2012, Dimensione at the Bonifacio High Street, Global City was the venue for the launch of Bench x Daphne Oseña Paez home scents. It was also there that pieces from Daphne’s furniture collection was showcased. 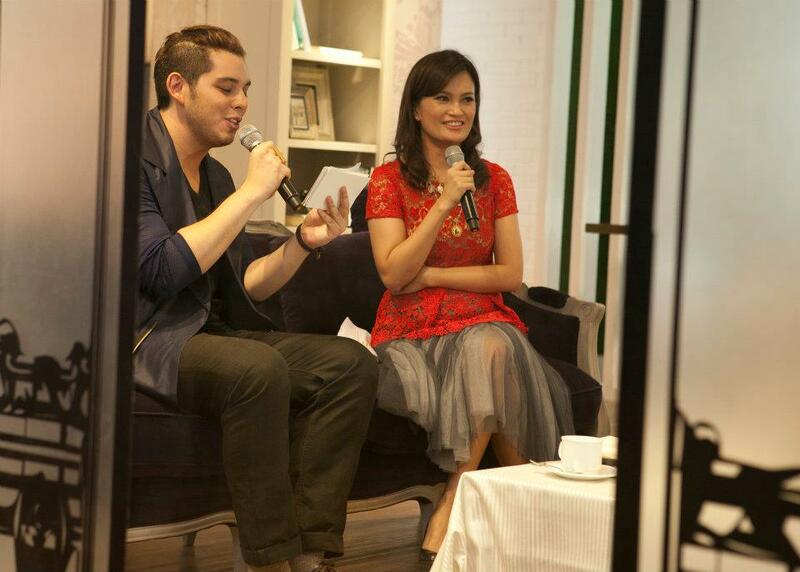 The successful home scents launch was hosted by Raymond Gutierrez. Daphne Home Scents are perfect as gifts for housewarming parties and for practically any occasion! Click on thumbnail images below to find out who else attended the heavenly launch!